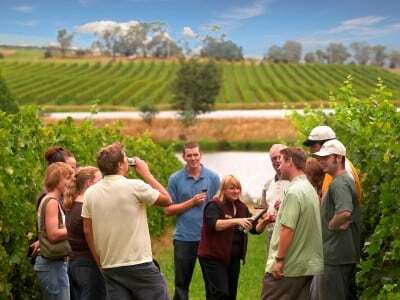 Our expert guides guarantee a social, entertaining and educational day out on this specialised Yarra Valley Wine Experience. 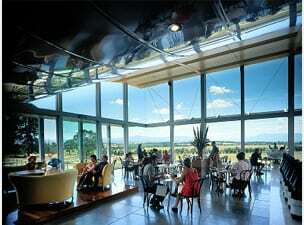 Our experts create a day in the Yarra Valley for you. 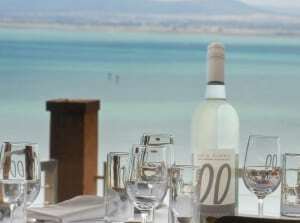 Exceptional service, a superb winery experience. A gift that exudes fun and sophistication, one of our Gift Vouchers is the perfect choice. 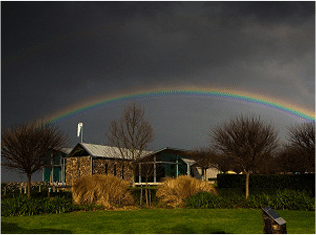 The Yarra Valley is an unbelievable place to visit any time of year, every season creating an amazing canvas of color, this is a truly picturesque region and only a short journey from the Melbourne CBD. 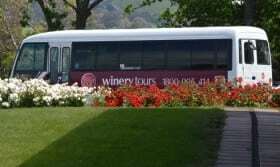 While it’s the valley’s cool climate that helps make its wines so special, visitors will have wonderful memories of their visit no matter what time of year. 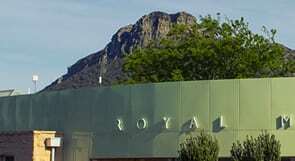 From amazing blue skies and a warming sun to a patchwork of dazzling autumn leaves, the full bloom of ripe fruit on the vine or a cozy open fire with delicious wine to warm every heart, every season has a its own beauty and charm making this region of Victoria a must! 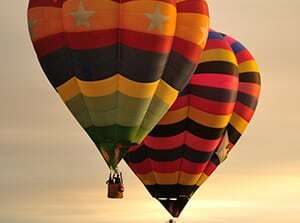 The days can be filled with activities or not depending on your vision, enjoy relaxing walks or unwind at one of the many day spas or maybe get your heart pumping with an exhilarating hot air balloon ride over the vines or just sit back and soak up the atmosphere sipping wine and enjoying some wonderful food and remarkable scenery, it’s all at your feet, you decide.